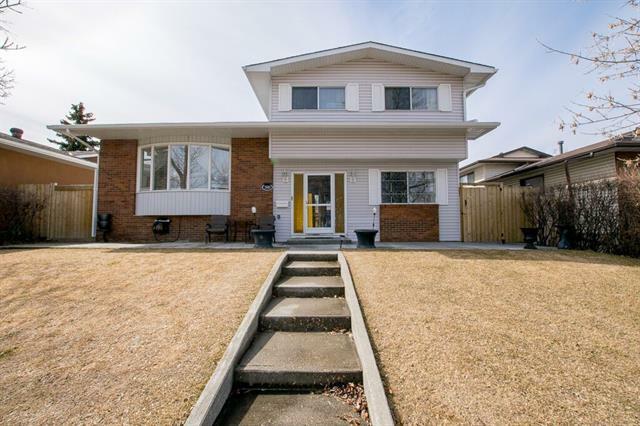 DESCRIPTION Beautiful maintained fully finished 4 level split in the desirable location in whitehorn with two bedrooms up and 2 down in basement suite (illegal), close to schools, transportation, LRT and all amenities. NEW WINDOWS,NEW ROOF, NEW FENCE ON SIDES,NEW HOT WATER TANK. Main floor features a spacious living room, bright kitchen and dining, and side door to huge deck (35 x 12 feet). The upper level has large master bedroom with double closet space and Second good size bedroom; 4 piece bathroom. Very nice light colour Laminate floor on main and upper floor. The lower levels offers a 2nd family room with large windows, additional bedroom also a separate entrance. Basement suite (illegal) has a kitchen, den and bedroom and a full bathroom. Huge lot comes with wide front for parking. 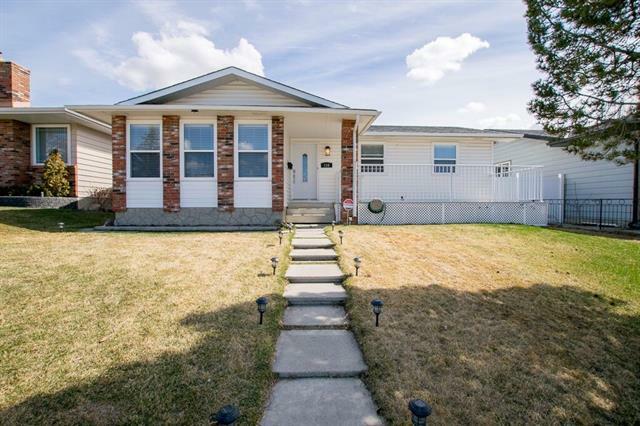 Home for sale at 368 Whitefield DR Ne Calgary, Alberts T1Y 5W3. 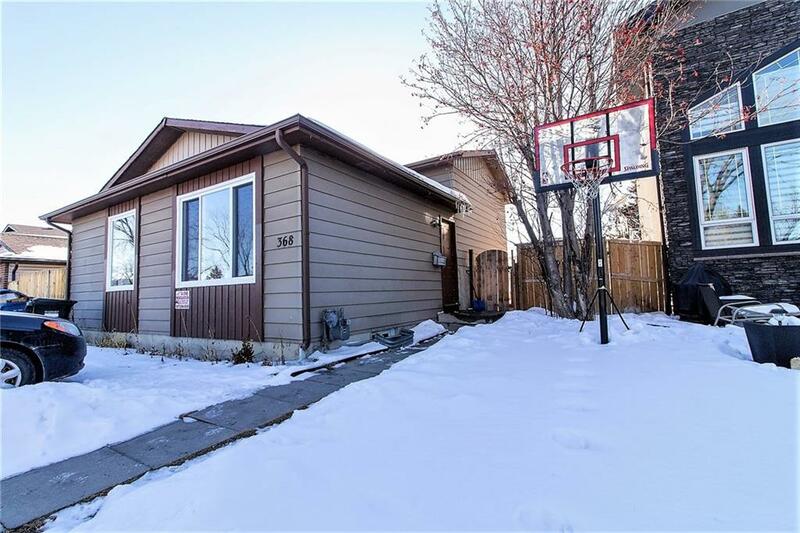 Description: The home at 368 Whitefield DR Ne Calgary, Alberta T1Y 5W3 with the MLS® Number C4232788 is currently listed at $360,000.